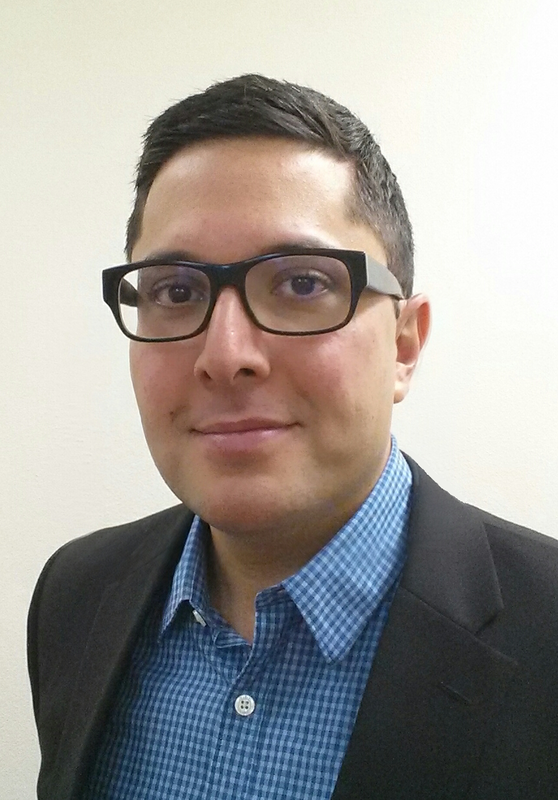 Today’s guest blog comes to us from AmeriCorps Alums National Leadership Award Winner William Consuegra. 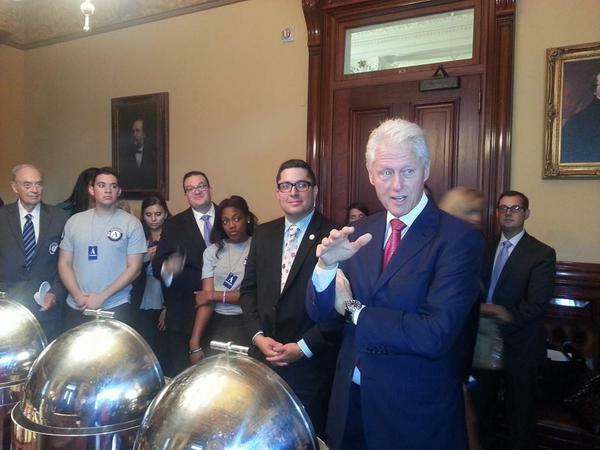 In 1994, William served with the Texas Youth Harvest AmeriCorps program as a high school senior. William went on to earn a law degree, work in business development at the U.S. Embassy in Buenos Aires, facilitate international education and real estate opportunities for global organizations, lead national service reviews with the Corporation for National and Community Service, and work with both sides of the political aisle to build renewable energy and economic development projects for the state of New Mexico. 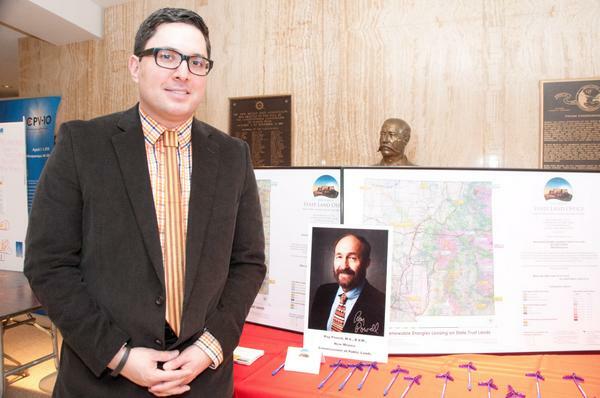 He now works as the Senior Economic Development Manager for the City of Commerce City, Colorado. I was raised to believe that America is the land of opportunity. My parents immigrated from Colombia, and they always taught me to consider myself lucky to live in America. But, I also believe all of us, not just those of us that are newer to this country, have a duty to give back to the community and country that has given us so much. I’ve also wondered how much my desire to serve was shaped by being a first-generation American. William with fellow Class 1 AmeriCorps members from his team in 1994. 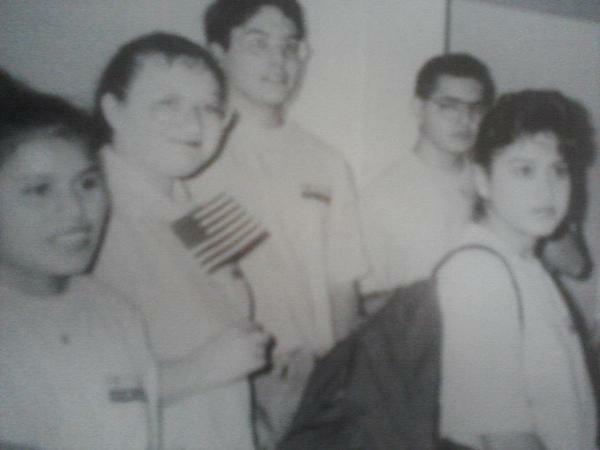 When I joined the inaugural class of AmeriCorps in 1994, I was attending high school in Pharr, Texas. It’s a three-border town whose school district touches the Mexican border. I was part of the Youth Harvest program comprised entirely of high school seniors. My school, and AmeriCorps group, were predominantly Hispanic, and I would surmise that one-third to a half of my team members were immigrants or first-generation Americans. I say surmise because we didn’t have Facebook, Twitter, Instagram and other social media tools that would have allowed us to share everything about each other, down to what we ate that day and what culture, race, or ethnicity we identified as. We also all lived in an economically challenged region that did not have a high percentage of educational achievement. Our team ranged the entire economic spectrum. Some of our parents were school administrators, some were Tejano music singing stars, and others worked as migrant workers. Our school, like many with similar demographics across the country, was characterized as “at-risk.” But what I vividly remember about my AmeriCorps cohort and most of my classmates, is not our risk factors, but our spirit of service. Twenty years removed from my AmeriCorps experience, I wonder, “Does being a first-generation American or recent immigrant make young people more likely to be civically engaged?” Let’s take a deeper dive into this question. How & Why Do Newly Immigrated and First-Generation Youth Civically Engage? Israeli professors Jaffe and Sasson have also studied the motivation behind first-generation immigrant adolescents volunteering. Based on their findings, they saw it’s hard to pin down why these young people volunteer. Jaffe and Sasson theorize that it might be to “pursue their dreams” and ease the adjustment to a new place by civically engaging with the community. Another motivation might be to achieve life goals. It remains unclear if volunteerism is driven by a need for social acceptance or an achievement in and of itself. Is the Spirit to Serve as Strong in Later Generations? While research is mixed about whether being a first-generation American or new immigrant adolescent increases civic engagement, studies suggest that if it does, that engagement isn’t always passed down. In a study by Hiromi Ishizawa in the Hispanic Journal of Behavioral Sciences, data reveals that the desire to serve differs among different generations of immigrant communities. First-generation Mexican immigrant youth, Ixhizawa finds, have higher rates of regular volunteerism, defined as weekly or monthly service, (30%) than second-generation (25%), and third and higher generations (20%). William continues his lifetime of service by working on energy economic development projects. 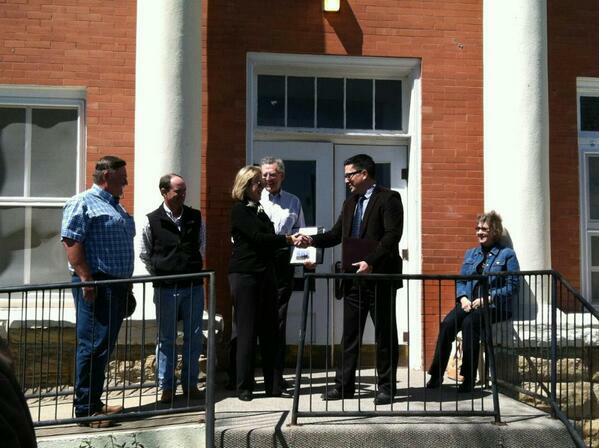 He’s attending an environmental awareness day on behalf of the NM State Land Office. I wonder if this trend would hold true across other immigrant cultures. I also wonder how many of the children of my AmeriCorps group, especially the 2nd and 3rd generation, still carry that same spirit of service that we did. What does This Mean for Programs like AmeriCorps? Research may not be able to definitively tie the experience of immigrant and first-generation-youth to increased civic engagement, but I can say it was a factor for me. I can also say that we need to work harder to reach this growing population of young people from first, second, and third-generation American families. By the year 2040, one in three children will grow up in a household with at least one foreign-born parent. How are we encouraging a spirit of service in them? William after successfully leasing 19,000 acres of state trust land in NM to a wind power developer. Dr. Mai Moua from the Minnesota Association for Volunteer Administration’s study of volunteerism in immigrant communities offers some great tips to encourage civic engagement that I quote below. Hopefully service organizations will seize upon this growing population who seek to give back. This will help maintain a sizable talent pool of future volunteers. Let’s make sure service doesn’t decline in America and give everyone a chance and the expectation to give back.